In 2015, the government of Czech Republic decided to break through the limits of coal mining in the northern part of the country, which were set right after the Velvet revolution. The limits were aiming on protection of villages endangered by the brown coal mining which peaked during the communist era and buried several villages in the region. The mining limits meant also a little promise to orient the environmental governance in Czech republic more into renewable sources of energy and further deflection from fossil fuels which is a crucial step in world strategy to prevent global climatic change. However, the economic reasons mentioned in the decision from 2015, which broke the limits at the Bilina mine and prolonged the period of fossil fuel use, so far won over the environmental arguments. 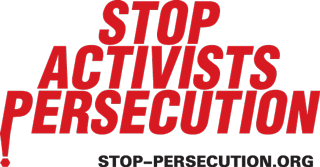 In the meanwhile, one of the strongest social movements in Czech Republic calling for environmental justice appeared on lists of extremist organisations released by the Ministry of the Interior of the Czech Republic in 2017, and its members are facing serious acts of repression. The informal non-hierarchical organization Limity jsme my (We are the Limits!) 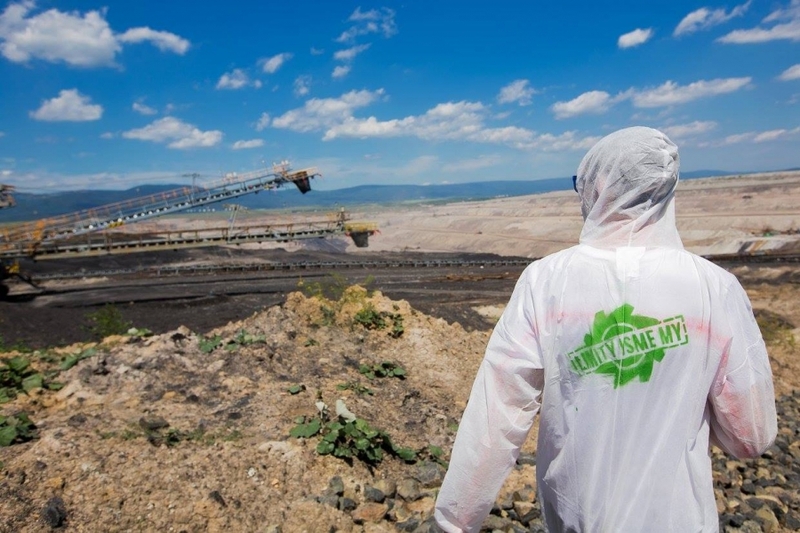 arose in Brno in 2015 as a response to the re-opening debate of breaking the limits of coal mining in the Northern-Czech brown coal territory. The people who joined were formed from members or volunteers of the Czech NGO Hnuti Duha, the Czech branch of Greenpeace, students of ecology and several other fields mainly at the Faculty of Social Sciences at the Masaryk University in Brno. It was a beginning of a new ecological movement, which is organised from the bottom, mainly by students and youth, and open to everybody. The question of burning of fossil fuels became a key focus point of the movement. The aim formulated in the manifesto is to achieve the termination of mining, burning of coal and other fossil fuels. The other goals mentioned are climate justice and a fair transition to carbon-free economy. A strong accent is given on the social aspect of climate change and worldwide environmental problems. The movement puts emphasis on solidarity with people mostly affected by such problems, which – in the words of the movement – replicates the distribution of power in society and deepens inequality on many levels. Therefore, even the decision making adopted by its members is non-hierarchical, open and inclusive. The movement stresses non-violence when achieving its goals, but as a condition mentions the instrument of direct action, as in the past it used to be a useful tool that achieved the rights for women to vote, the eight-hours shifts, the abolition of racial segregation and slavery. 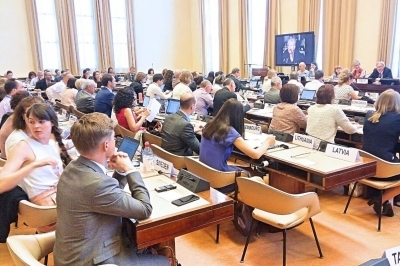 Climate justice and right on healthy environment is also one of such basic human rights which has been adopted widely not only in the discourse of ecological activism, but also in the worldwide political debate. Even before the final decision of Czech government about breaking the limits of mining on the Bilina mine, the members of We are the Limits! started with information campaign on coal mining in Czech Republic and global consequences of the use of fossil fuels. With gradual activization of people, the movement was able to organize several demonstrations against the breaking of mining limits in different cities in 2015. It adopted also a creative way of activism, f. e. when celebrating symbolic vigil for villages destroyed by mining. In 2016, the members organized a big trip from Czech Republic to one of the biggest direct actions against fossil fuels in Europe, Ende Gelände in Germany. About 4000 activists attended a week long camp full of lectures and workshops. The final event of the camp was a mass blockade of one of Europe´s biggest opencast lignite mine. Members of We are the Limits! mention this experience as one of their biggest influences – after coming back to Czech Republic, they started to organize first Czech climatic camp, directly in the heart of brown coal mining area in Horni Jiretin. In the spring of 2017, the Ministry of the Interior of the Czech Republic released a report on extremism which mentioned also the preparations of the first czech climatic camp. Just with one document, ecology suddenly became a threat. Release of the report brought quite broad response from environmental NGOs, academics and public personalities, who asked for removal of the event from the list. Even the politological argument, that there is no term “extremism” in the Czech law and the definition of extremism is mainly about movements, which activities are against the Czech constitution (which cannot be said about We are the Limits!) didn´t work. The members of We are the Limits! reported tries to infiltrate the organisational meetings; the head of movement´s media group Radek Kubala received a call from the chief of the regional police, asking for detailed information of the event. The police knew his private mail address and there is lots of other evidence of bigger police investigation about the movements members. After all, the activists decided to cooperate with the police – on a meeting they were ensured, that the climatic camp will happen without any dramatical police actions against its participants. However, from the beginning of the camp, the participants faced a serious police control and chicane. 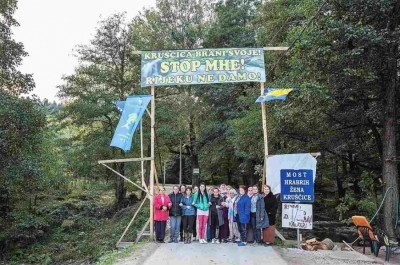 One member of the movement, Jana Pravdová, was arrested even before the start of the event when filming a coal-mine from a public road. She reported that the police received a big support and accommodation facilities directly from the mining company. Basically all participants coming to the camp were stopped by the police and controlled. Two buses with activists were stopped for several hours with a reason that the police is searching for illegal immigrants. The police confiscated materials for the camp construction works, many members reported they were stalked by police cars or even a police helicopter on the way to the camp or on the way back. After the direct action in Bilina mine itself, the police retained 144 activists and sorted them according to the citizenship. The non-Czech citizens were transported with the bus as the last ones. They stayed without any water, on the hot sun and with tied hands for the longest time, up to 10 hours. The last non-Czech citizen was released after 48 hours. In the buses where the non-Czech citizens were transported, police reportedly used bullying, offences, threats and humiliation. These activists weren't allowed to communicate with each other, they weren't provided by any translation and even allowed to communicate with a lawyer. These activists reportedly experienced humiliation also at the police station where they ended up around 4 am. Silvia Pezzato, an activist with the Italian citizenship, reported, she had to do squats naked in front of the officers. There were problematic actions of the police reported even during the intervention. 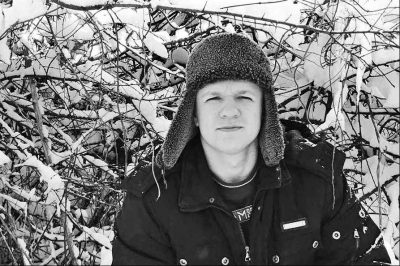 One of the activists, Vojtěch Boháč, was kicked into kidneys and because of that he urinated blood for several days. Other activists reported, that the police grabbed their testicles during the intervention, shouting rude offences on them. Despite all the police failures, the “Klimakemp” was one of the most successful environmental events in decades. As the movement is gathering to organise the next issue in 2018, the police continues in repressive actions. In the second report on extremism for 2.Q/2017, the Klimakemp was considered as the biggest extremist event in the Czech republic.